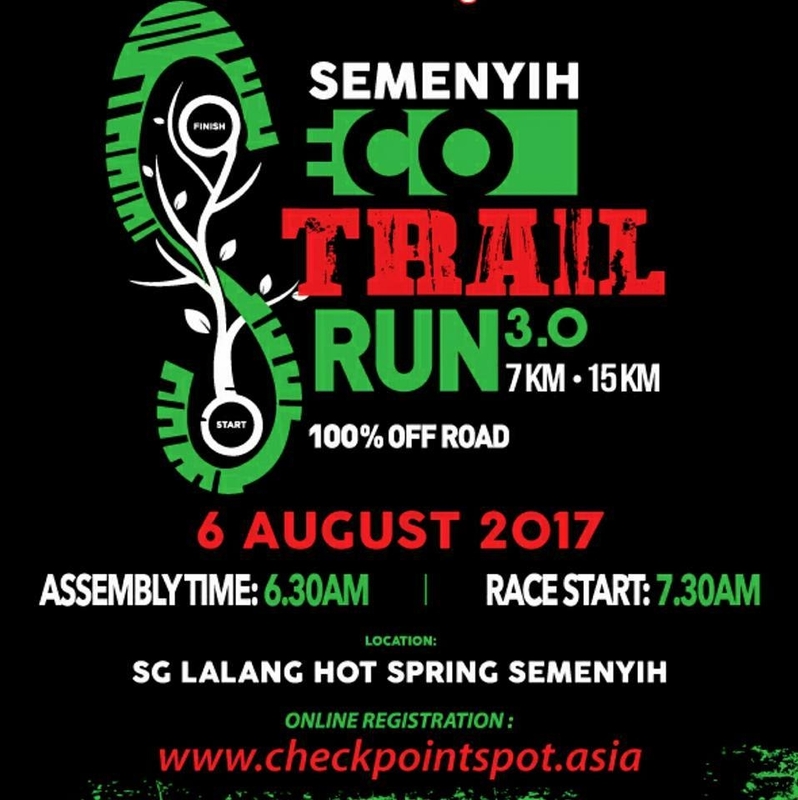 Semenyih Eco Trail Run 3.0 2017 | JustRunLah! ** You may help your friend to collect on behalf. However please bring along their copy of confirmation slip. 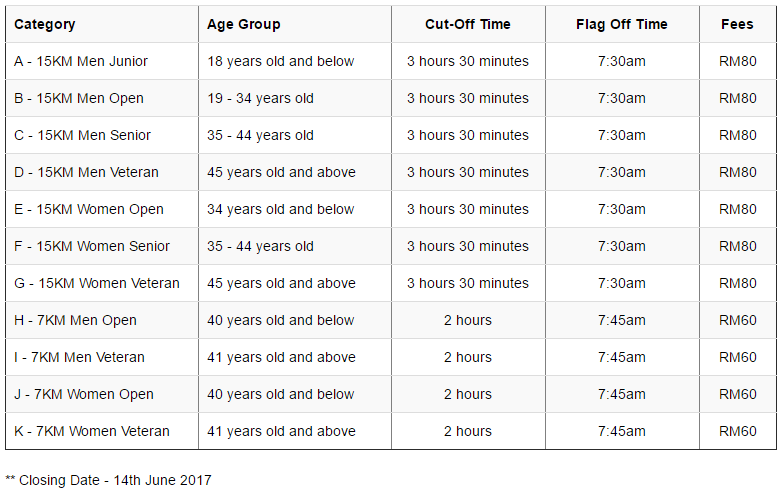 Today 2 Aug, i still dont receive my race kit. please advise.